Woo-Hoo. 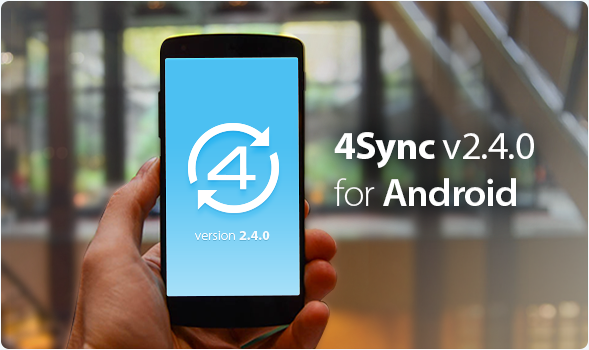 We are proud to present 4Sync for Android 2.4.0 features: sorting, camera uload updates, storage space viewer and many others! Development team took into consideration all your suggestions and here we are with a shiny and smart app for all our fans. 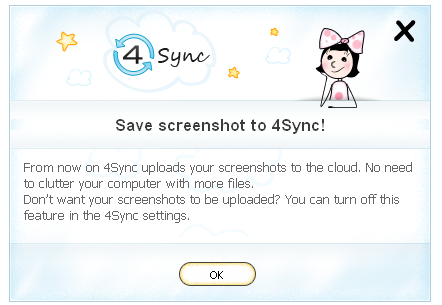 Welcome to 4sync brand-new sharing popup interface. Now it’s even more convenient and easy! Let’s have a look at folders icons. What do they mean? 1)	Yellow folder means that the folder is private. Nobody but you can access it. 2)	Blue folder with “Earth” icon on it means that a folder has a public access and anyone with a link can access it. 3)	Blue folder with “people” icon means that a folder has a public access + you’ve shared it with certain friends. 4)	Yellow folder with “people” icon. It means that the folder is private + you you’ve shared it with certain friends. You can edit this folder as you wish, but those who have an access to it can only view or upoad&edit it depending on settings you’ve applied. And, as you might have noticed there’re only two active statuses of folders: Public Access and Private Access. Sharing system of 4Sync folders is designed so you could share files with friends quickly and easy. But at the same time you can set privacy settings for your confidential folders and noone except you will be able to access them. Let’s have a deep look how to create your own playlist on 4Sync and manage it. 4Sync team has prepared a tutorial for you! This video is the best tutorial for you to learn how to manage your files within 4Sync account. Find out several ways to upload and download files. Share this link with friends to make their life easier too! 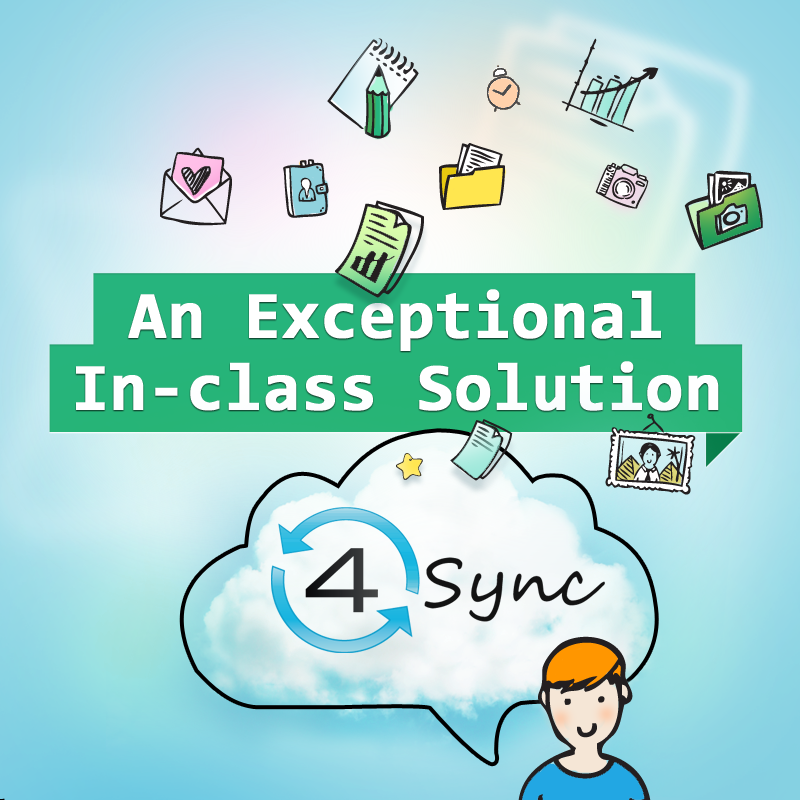 Today 4Sync is ready to present you something really special. We have improved the images rotation and text documents preview. From now it’ll be much easier for you to find files in your account. 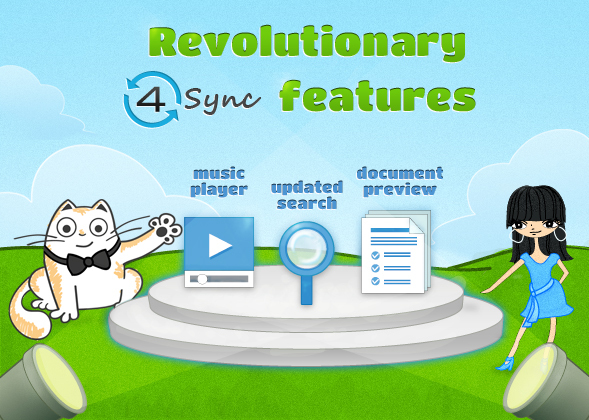 We also added a 4Sync music player that should become your indispensable online tool. We hope that you’ll find our changes time-saving, entertaining and easy-to-use.